Content marketing is among the best strategies used by business owners and entrepreneurs to market or promote any business. While it can easily reach targeted audiences using different mediums such as the smartphone, computer, laptop, tablet, and others, it may not be very easy to create content without prior knowledge. Content is very essential in convincing a potential customer to partake or indulge in a certain business, product, or service which a marketer has to offer. We could say that the content is the one that bags in the money. However, creating content is not as easy as it sounds. Adding to the knowledge which a content creator should have, he or she should be equipped with the right skills and tools in creating one. Furthermore, creating an effective content requires advanced and updated techniques in order to set them apart from competitions. This is the reason why many business owners and marketers opt to hire professional writers – and among the best writers hub on the internet is OnlineWritingJobs.com. 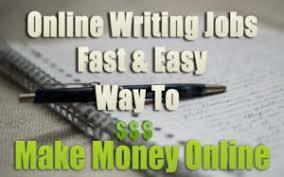 One of the biggest providers of content today is OnlineWritingJobs.com. it is a content management company which is composed of in-house writers along with a number of online freelancers who are all equipped with the latest knowledge and skills in creating content whether for marketing, promotion or personal purposes. Among their key services lie in the subjects of copywriting, blogging, SEO content management and creation, and many others. The good thing about having an in-house staff team in this company is that they are able to coordinate with other writers along with other clients. Also, having a main office filled with competent staff allows them to organize projects more efficiently and they are able to reach clients as well as respond to them more conveniently. The company started its venture in the content marketing industry in early 2010 having almost all staff members as females. Back then, the females were given more priority because of their higher attention to detailed compared to men however through the years, they also began to employ male staff workers provided they can display good skills and expertise in the business. As mentioned earlier, many of its staff is home-based and are online freelancers coming from all corners of the globe. They are all managed by a single office which is located in the U.S. This company also offers opportunities for both business owners and entrepreneurs who are looking to have content and for writers who are looking to work for clients. For clients, they are able to inquire about content services for a wide range of topics which include automotive, medical, travel, science, and education or academia. Although most of the articles are centered only toward these topics, they also accommodate other niches and subjects for writing. On the other hand, is hired to be one of the writers in this company is easy. All an aspiring writer will have to do to get hired here is to submit an application to their email and wait for the interview or the reply from the company. 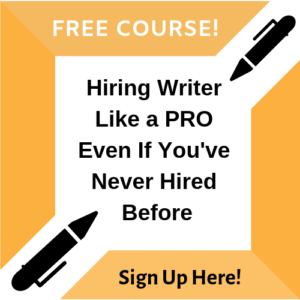 Of course, if you’re looking to be part of their writing time, you will need to have the required credentials and have a good portfolio of previous writing engagements. 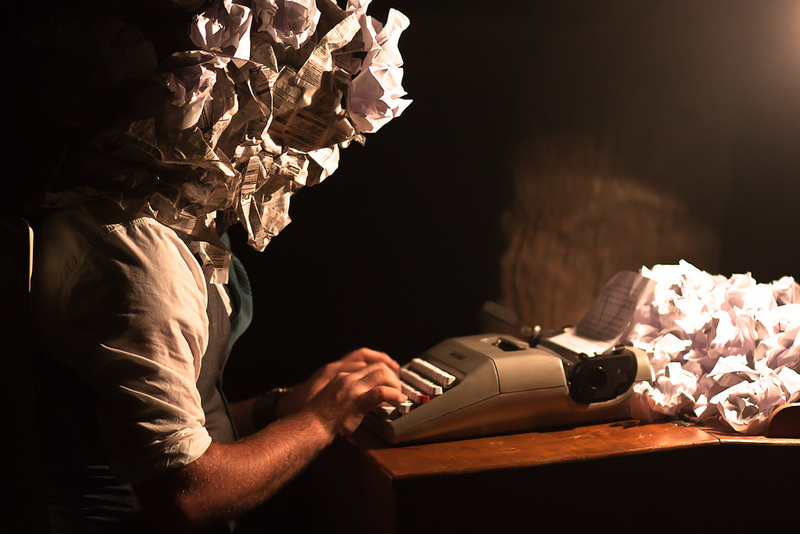 Getting started with hiring a writer from OnlineWritingJobs is as easy as pie. First, the client will only have to submit an inquiry via the contact form provided by the website. In the client should fill in his or her details along with the details of the project or job order. Whenever creating a job order, the client is required to be as specific as possible so as to come up with the best and most accurate solutions. Among the details that should be included in the message are the date of submission, workload or amount of work involved, specific keyword instructions, software or program to be used, and many others. Just as soon as a contract or a project is started, the client will be given a writer to manage. Depending on the amount of work involved, the client can either have one or more writers to work with them. Prior to getting started, the client can also perform further interviews, tests, and assessments to the writer in order to gauge their level of proficiency. Should the client find that the writer is not equipped with his or her desired qualifications, the client can simply request for a new writer. At the same time, every time a project is finished, and the results are not very satisfactory to the client, he or she can always request for a revision or change on the said content. The changes will be made without charge. For writers, on the other hand, getting hired to be a part of the team is as simple as submitting an application to the website. Of course, the competition is rough and every candidate should come up with a decent and impressive CV than the other. As a basic requirement, the applicant should have a near-native English skill or should be able to display his or her English proficiency through words, should have a good experience in managing and creating content, should be knowledgeable of the different styles and techniques of writing. Also, SEO skills are among the most used skills in writing these days and have become a standard in any content. This is why it is important that a writer is knowledgeable of the SEO essentials and skills in order to create an effective and successful content. 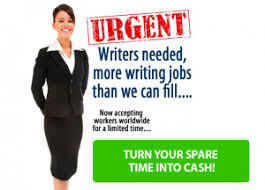 OnlineWritingJobs.com is basically a go-to place for both clients and aspiring writers. While other content creation service providers impose on many fees such as registration fees, maintenance fees, and other ridiculous fees, this company does not let users deal with those absurd expenses. Instead, they allow both clients and writers to come to an agreement regarding the rates and fees involved. The only take a small portion of the total payment as payment for monitoring and interceding the best writer for a specific client. 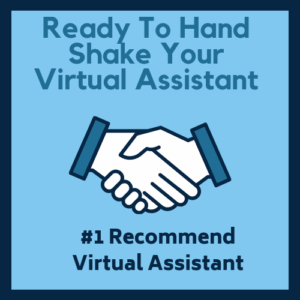 Content Runner Review: Top-Notch Writers Taskcoo Review: Best VA’s Online HireWriters Review: Where to Get Top-Notch Writers How to Find Freelance Writers?